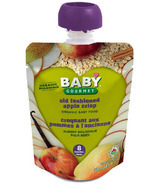 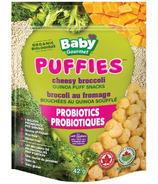 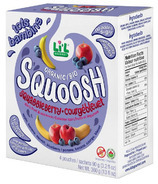 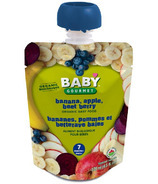 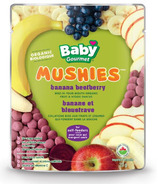 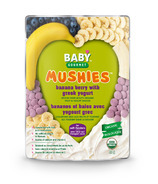 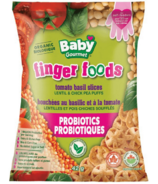 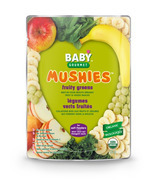 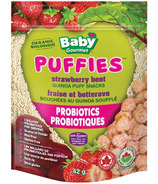 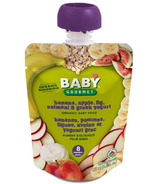 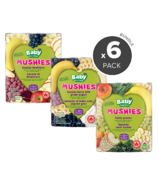 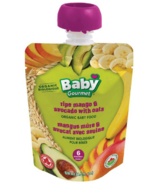 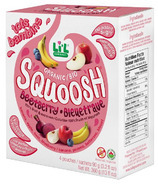 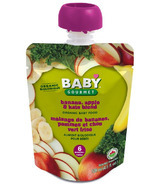 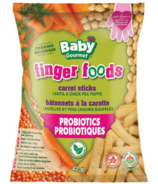 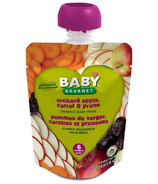 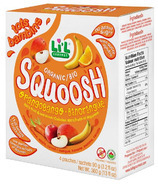 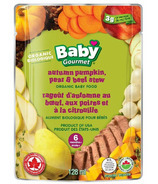 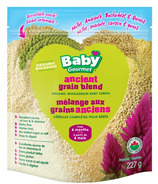 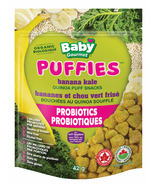 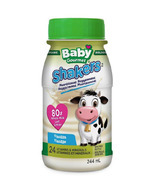 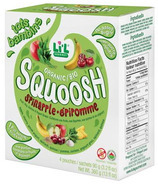 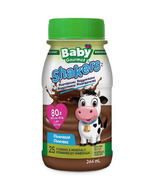 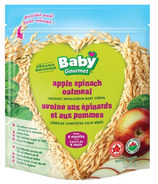 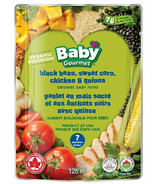 Baby Gourmet produces absolutely delicious, completely organic baby food that your little one will love to eat! 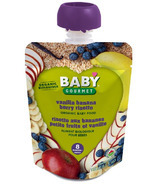 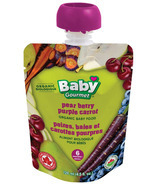 Packaged in BPA-free re-sealable containers, Baby Gourmet is convenient for on-the-go Moms. 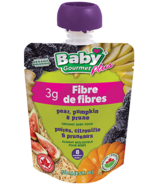 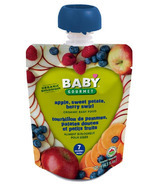 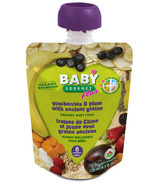 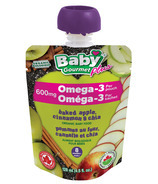 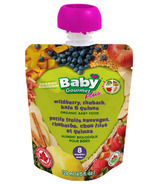 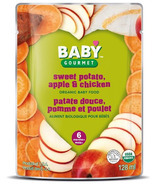 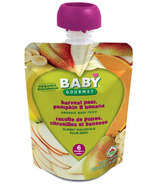 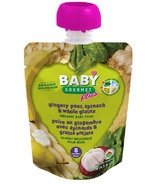 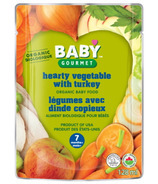 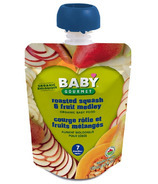 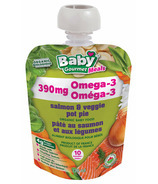 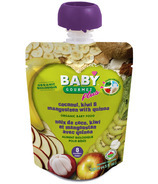 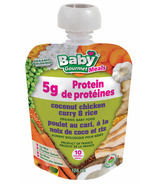 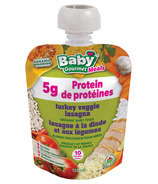 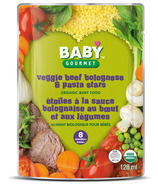 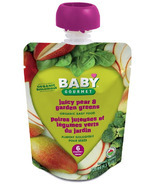 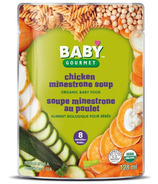 Baby Gourmet is a filler-free baby food without any added sugar or salt. 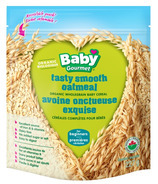 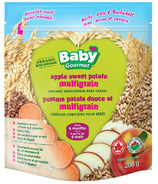 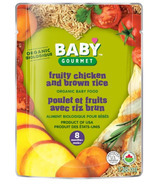 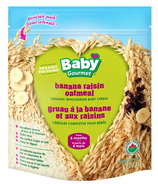 So develop your baby's healthy eating habits with Baby Gourmet ... they deserve only the best!